We're taking our first calls during our #ForcedAwake #StarWars marathon... welcome Sarah from Canberra! 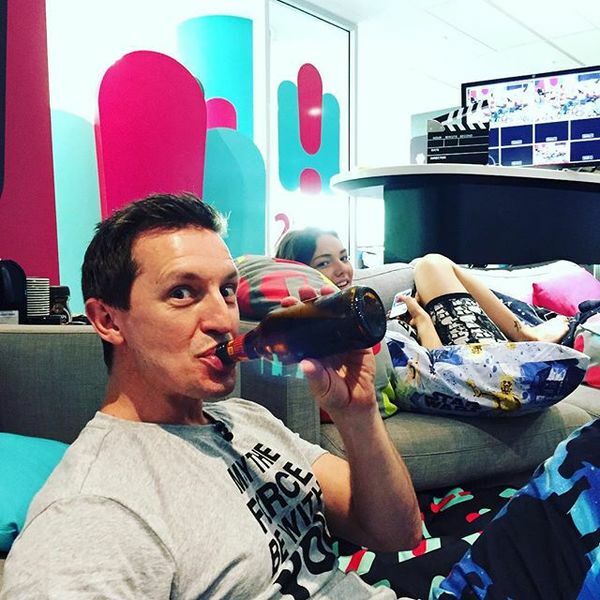 @Rove : You better not go to sleep. 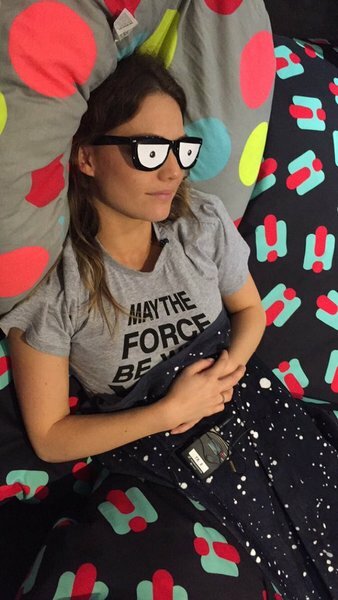 @Sam_Frost : I'm just resting my eyes. 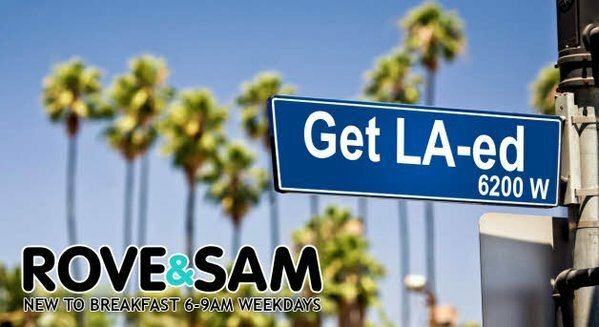 @RoveAndSam 's #StarWars marathon is ???? Time to take some calls during #StarWars Episode 1! EVERYONE'S FAVOURITE CHARACTER JUST SHOWED UP... right? "It happens when you're not looking... except I was very publicly looking"
"Take care of yourself. Wine in the bath"